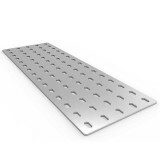 Perforated Aluminium Plates to go with our other Meckit Mechanical Construction parts. 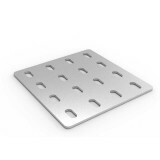 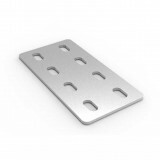 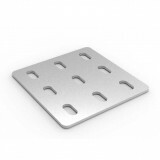 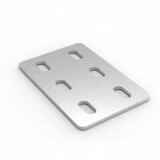 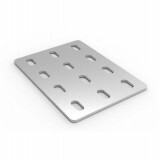 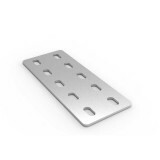 These plates can be used to join our bases or for attaching other items to our bases. 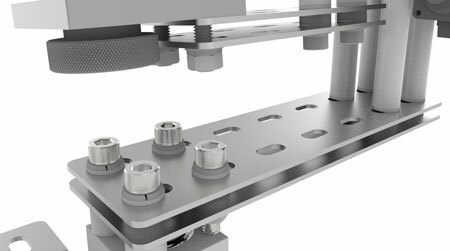 Some Example applications are shown here. 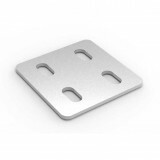 Buy additional components to build your engineering prototypes, educational and scientific projects or innovations. 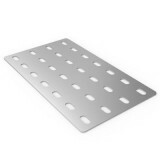 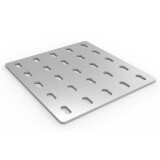 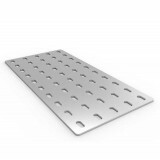 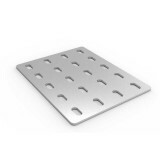 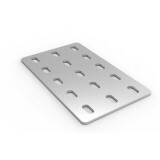 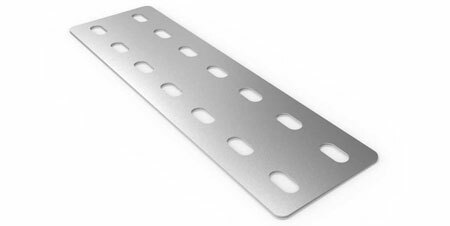 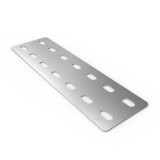 Perforated Plate, 40 X 40 with holes 2 x 2, Aluminum 1.5mm thick ..
Perforated Plate, 60 X 40 with holes 3 x 2, Aluminum 1.5mm thick ..
Perforated Plate, 80 X 40 with holes 4 x 2, Aluminum 1.5mm thick ..
Perforated Plate, 100 X 40 with holes 5 x 2 Aluminum 1.5mm thick ..
Perforated Plate, 60 X 60 with holes 3 x 3, Aluminum 1.5mm thick ..
Perforated Plate, 80 X 60 with holes 4 x 3, Aluminum 1.5mm thick ..
Perforated Plate, 100 X 60 with holes 5 x 3, Aluminum 1.5mm thick ..
Perforated Plate, 80 X 80 with holes 4 x 4, Aluminum 1.5mm thick ..
Perforated Plate, 100 X 80 with holes 5 x 4, Aluminum 1.5mm thick ..
Perforated Plate, 100 X 100 with holes 5 x 5, Aluminum 1.5mm thick ..
Perforated Plate, 140 X 40 with holes 7 x 2 Aluminum 1.5mm thick ..
Perforated Plate, 140 X 80 with holes 7 x 4 Aluminum 1.5mm thick ..
Perforated Plate, 200 X 100 with holes 10 x 5, Aluminum 1.5mm thick ..
Perforated Plate, 300 X 100 with holes 15 x 5, Aluminum 1.5mm thick ..
Perforated Plate, 600 X 100 with holes 30 x 5, Aluminum 1.5mm thick ..